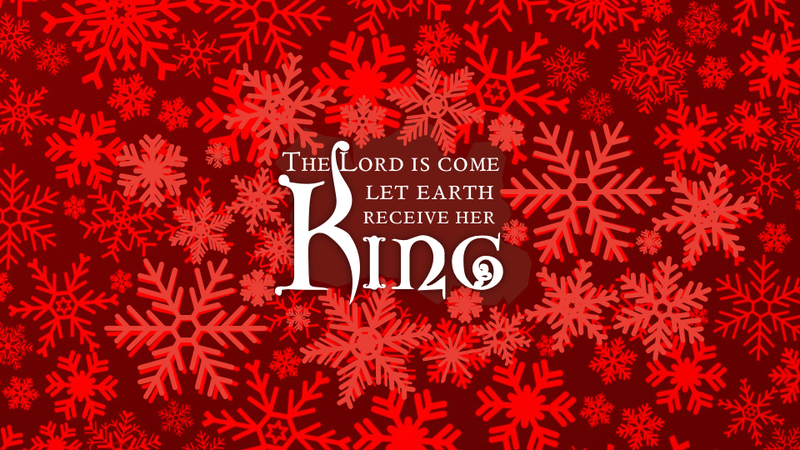 As we approach Christmas we think of Jesus coming into the world. We think of the angels announcing his birth. We think of the shepherds who were the first to receive that announcement. We think of the wise men from the East that followed the star. And we think about baby Jesus born in a barn and laid in a manger. But why was Jesus coming into the world? This advent we will look at three aspects of Jesus’ reason for coming from the book of John.